Tizen had to repeat first grade a couple of times, but now it's finally on a phone, the Samsung Z1. The handset launched in mid-January this year and by the end of the month had sold 50,000 units. Since then the number had grown to 100,000. So far the Z1 is available in India and Bangladesh, markets where local makers found great success with super-affordable handsets. The Tizen phone sells for INR 5,700 in India and BDT 6,900 in Bangladesh ($90 or so, depending on exchange rates). 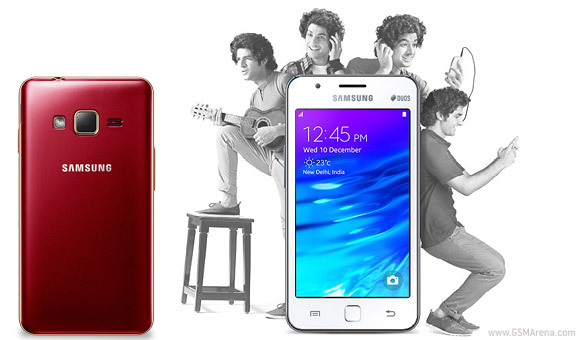 The Samsung Z1 launched in Bangladesh on February 3 and has already moved 20,000 units there. Business Korea estimates that the Tizen phone accounted for 1% of sales for the month, based on 7.5 million phones sold a month in the two markets. Not bad numbers for an OS that some considered stillborn. Samsung has set up servers to help developers run tests in South Korea, the US, Britain and Poland, suggesting a path to future expansions in availability.